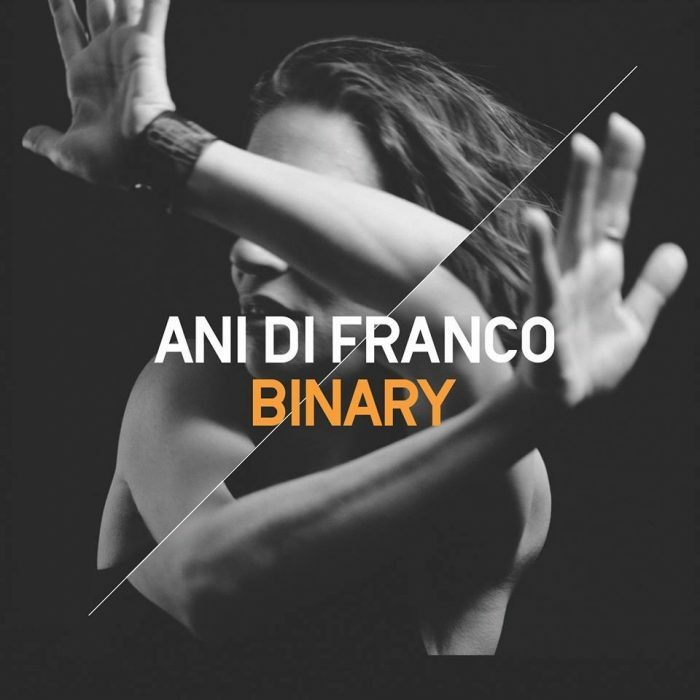 Head over to NPR and stream the forthcoming new album 'Binary' by the awesome Ani DiFranco. We have labelled Binary with our editor's choice badge, which means we totally dig the record. Make sure you listen to it at least once. Binary will be released on Jun 09, 2017. Stream it courtesy of NPR. Also check out our Ani DiFranco artist profile to find eventual tour dates in your area and links to the official web and social media pages of Ani DiFranco. Hard to believe: That girl Ani DiFranco looks as if she's just a couple of years older than the number of album she has released so far. This is her 24th streaming in full via NYT.